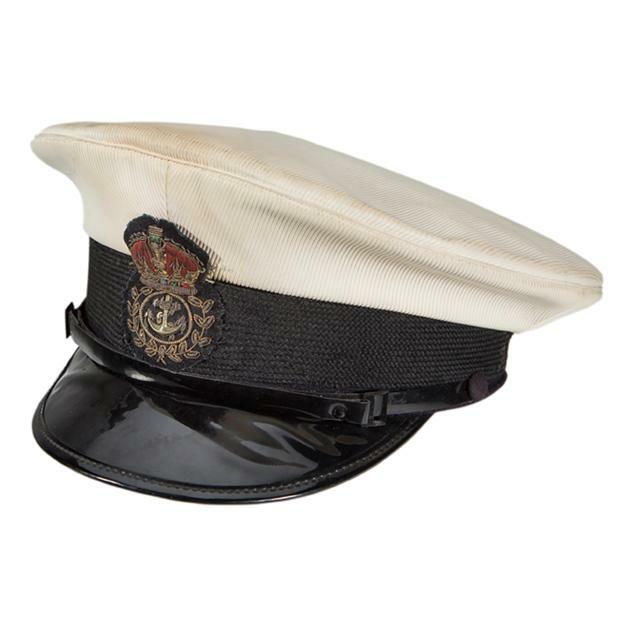 Chief Petty Officer's Cap worn by CPO Chris Perrin aboard HMAS Supply during the Gulf War in 1991. The badge he wore on this hat was the badge his father had worn as CPO in the Royal Navy on active service in the 1950's. Chris Perrin is now the CEO of the Returned & Services League NSW.